When Work Works Award - strategic HR inc.
strategic HR inc. Wins When Work Works Award! 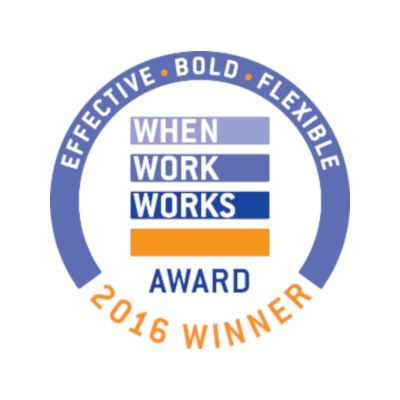 strategic HR inc. was honored with a 2016 When Work Works Award for its use of effective workplace strategies to increase business and employee success. 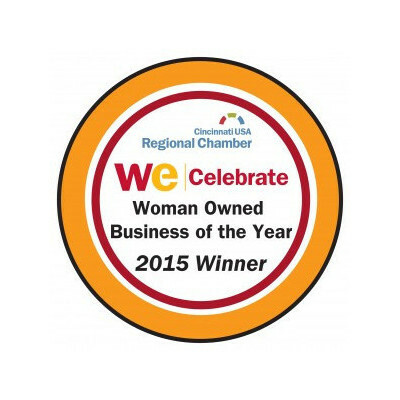 Only 20% of companies throughout the nation qualified for the award. This prestigious national award, part of the national When Work Works project administered by the Families and Work Institute (FWI) and the Society for Human Resource Management (SHRM), recognizes employers of all sizes and types in Ohio and across the country. The award is the result of a rigorous assessment. Worksites must first qualify by ranking in the top 20 percent of the country based on a nationally representative sample of employers. Two-thirds of the evaluation of applicants comes from an employee survey. Applicants are evaluated on six research-based factors for an effective workplace: opportunities for learning; a culture of trust; work/life fit; supervisor support for work success; autonomy; and satisfaction with earnings, benefits and opportunities for advancement — all factors associated with employee health, well-being and engagement. When Work Works is a national initiative and a project of the Society for Human Resource Management that brings research on workplace effectiveness and flexibility into community and business practice.